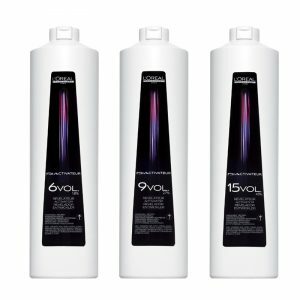 A multi-technique lightening powder that guarantees great results with every use. 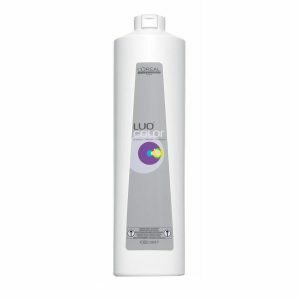 High performance creamy formula, ensures easy application for therapists and client satisfaction. 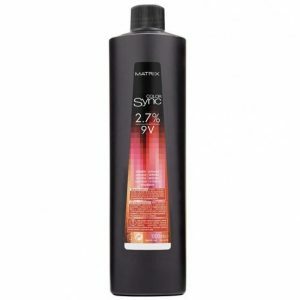 Enriched with Pro-Keratin that increases proteins within the hair, rapidly enhancing the condition of the hair. Low odour technology. 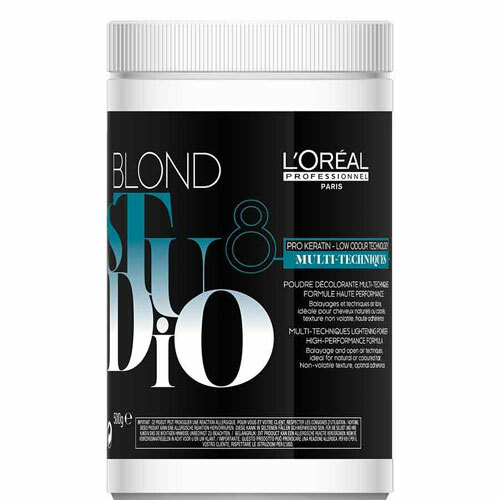 L’Oreal Blond Studio Multi Tech Powder is a fast acting lightening powder that gives up to 8 levels of lift, while still respecting the hair. 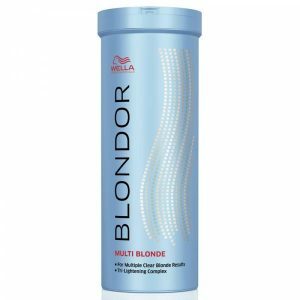 The creamy texture gives high adherence and features a low odour technology. Suitable for all techniques.